Note: Todays session is “off the clock.” We are focusing on quality of movement, and achieving maximum load on the Front Squat. Athletes can either maintain their opening 15 repetition load, or increase the weight with each set. Move back and forth between the Front Squat and Rope Climb. 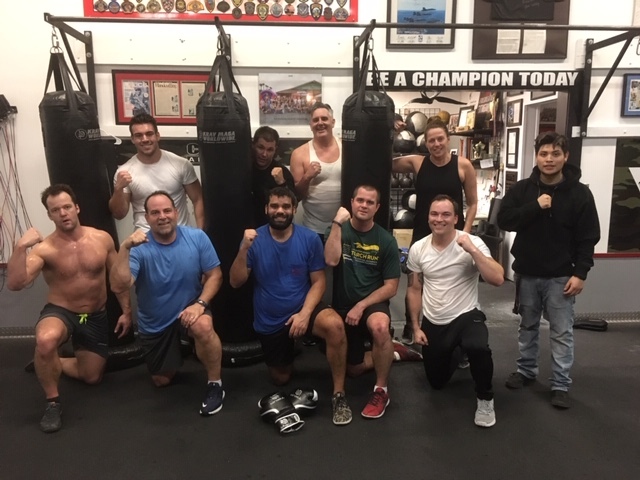 Bag Class (Krav Maga) Warriors!